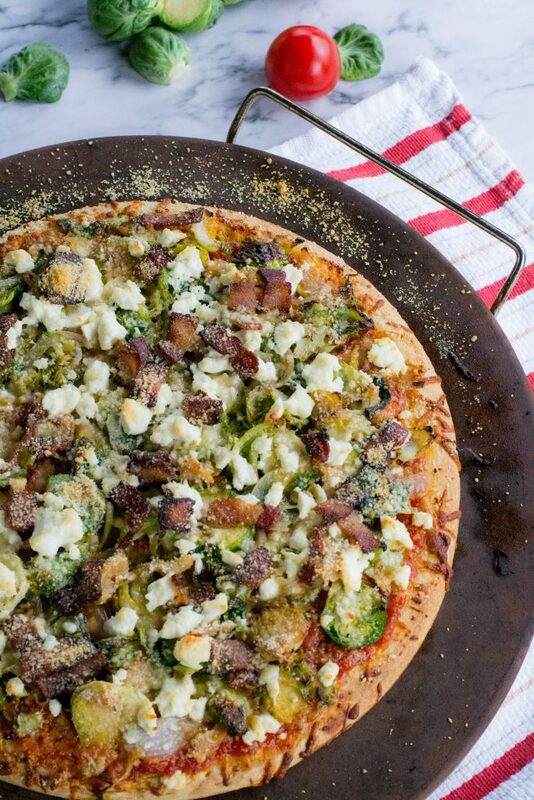 pizza Archives - What the Forks for Dinner? 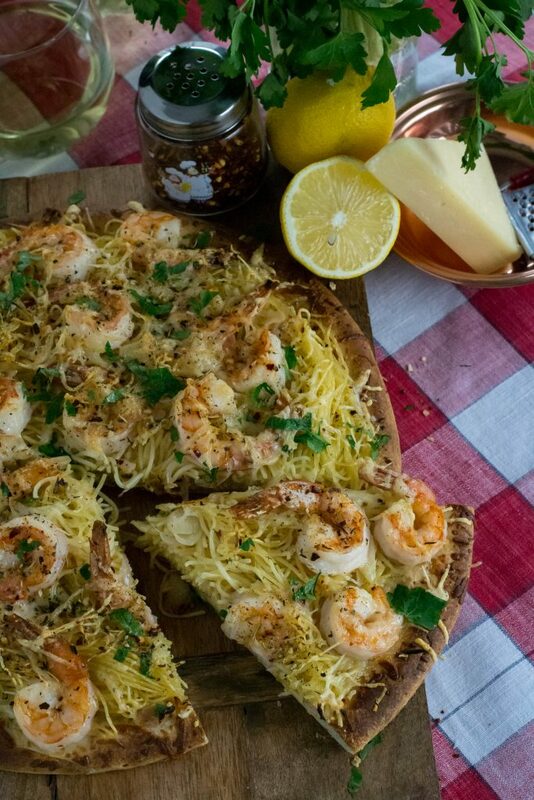 If you are looking for a unique pizza, Shrimp Scampi Pizza is it!! Valentines Day is just around the corner, and of course, romantic recipes are all over the internet. Shrimp Scampi pops up a lot. So that got me to thinking…..I know dangerous right!! Tim and I are not real big on large romantic gestures but we do enjoy a nice meal, and we LOVE PIZZA!!!!!! A combination of two yummy things, how could you go wrong. Let’s just say you can’t. 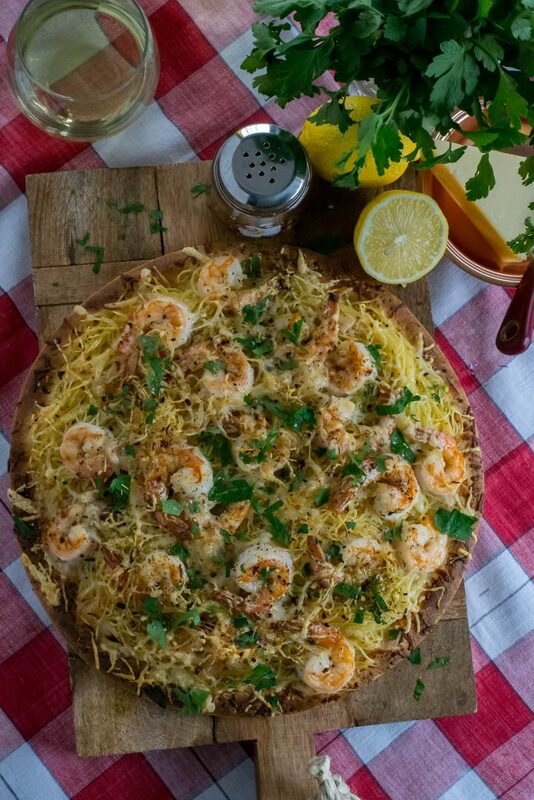 I looked for Shrimp Scampi Pizza on Pinterest, and while they all looked good, they were all missing the pasta. 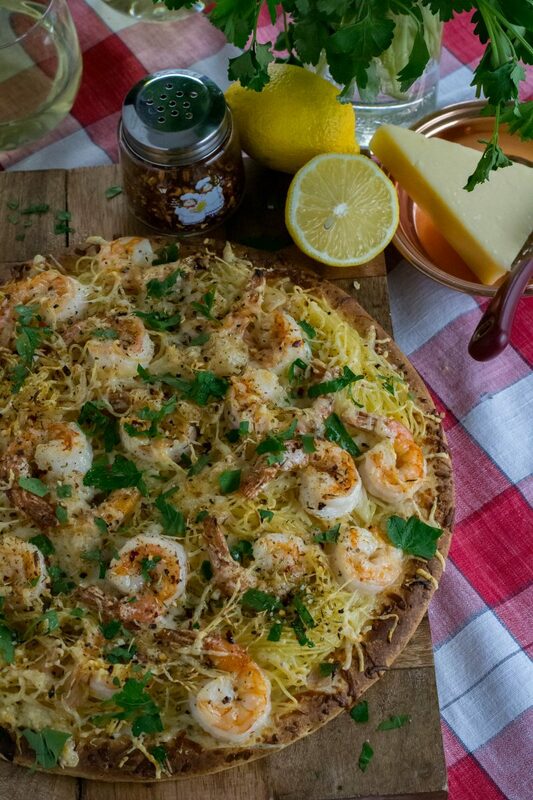 You can’t have Shrimp Scampi with pasta; it’s unheard of! We added it, and I don’t wanna brag or anything, but it was a stroke of genius. Shrimp is the star of the show, but the pasta was hardly second fiddle. I think they were co-stars. 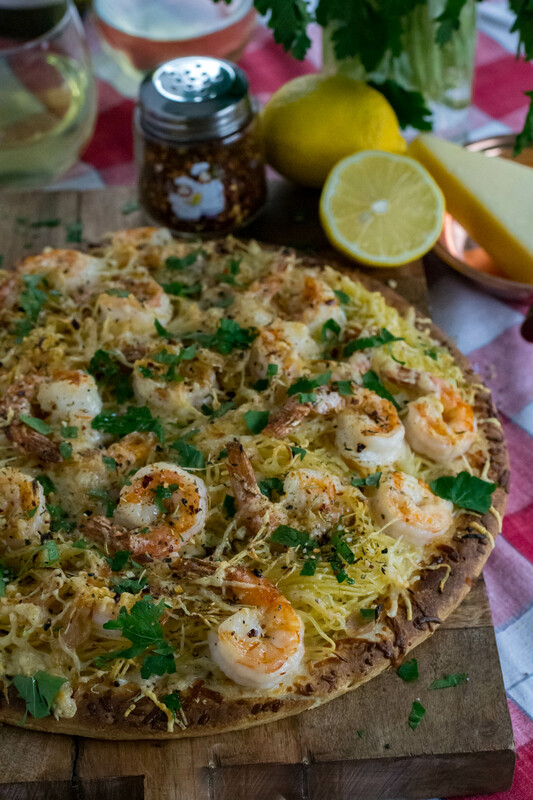 Juicy, succulent shrimp, with white wine, garlic, shallot, butter sauce, tossed with angel hair pasta, super yummy. 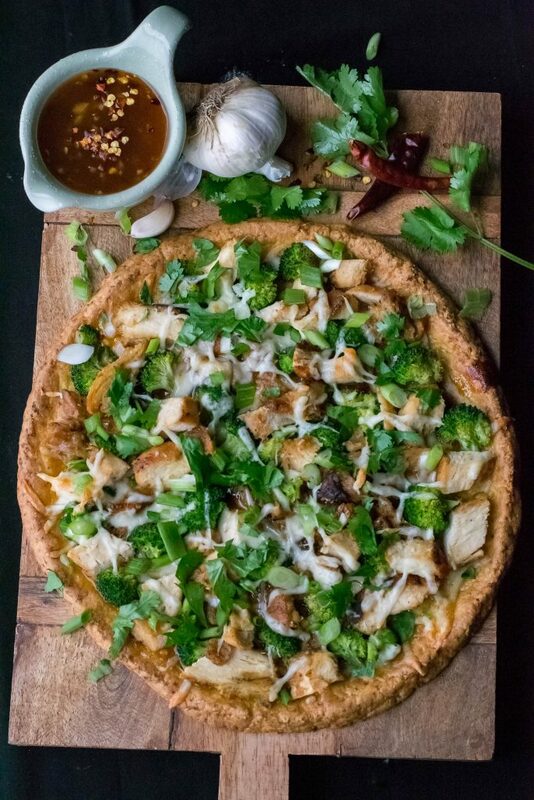 But put all of that on a crispy pizza crust…..delicious!!! 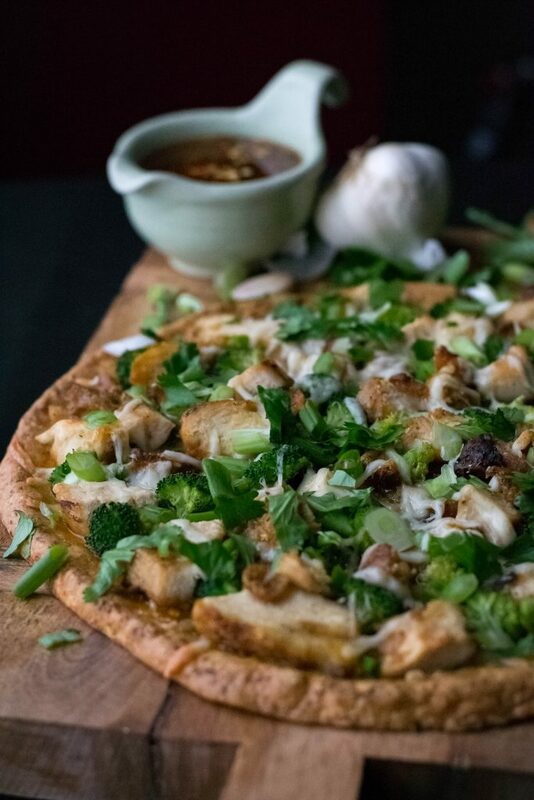 Our last post of Sweet Chili Sauce was inspiration for Sweet Chili Chicken Pizza with Cauliflower Crust. https://www.mcdonalds.com If you follow our blog you also know that Tim and I have a passion for pizza. Brussels sprouts are a love – hate vegetable. Most either love them or hate them. Tim and I happen to be of the love’m group. I’ve roasted them with grapes, topped a brat with them, made a salad, and now have made two pizza’s with them. 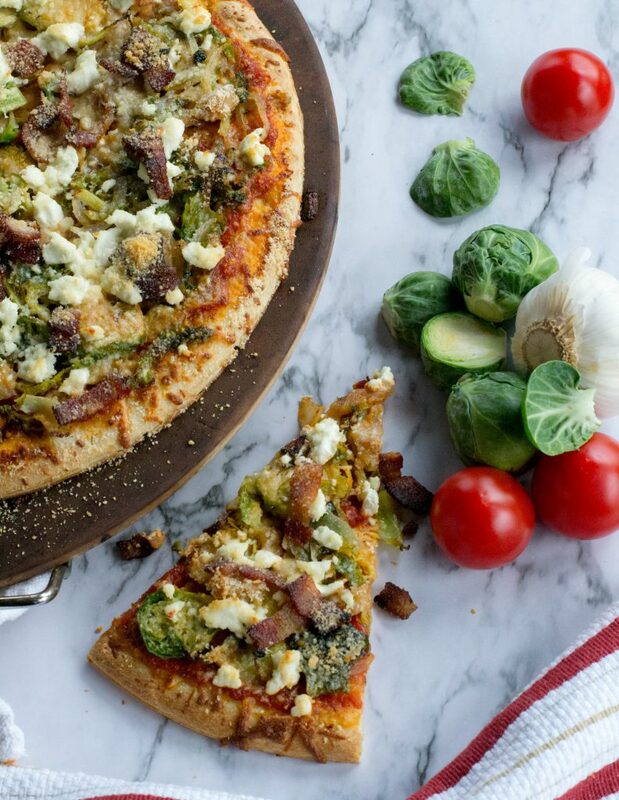 Our first brussels sprouts pizza was Scallop Bacon Brussels Sprout Pizza and it was delicious….brussels sprouts and scallops with bacon……yum! Sometimes, you just know flavors that pair well together. 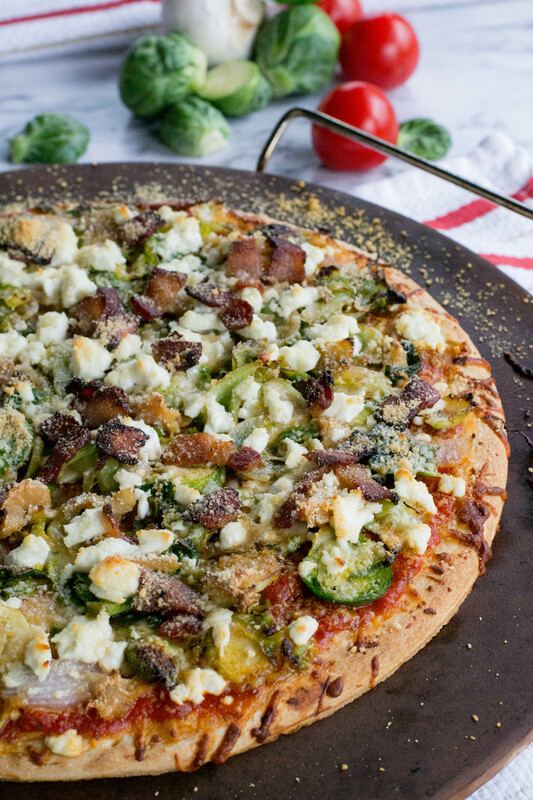 Bacon and brussels sprouts, goat cheese, roasted garlic, and parmesan. Is it a traditional pizza…..oh heavens no, but the flavors are so perfect together, they deserve a turn on a pizza crust. Marinara was the odd duck out for this recipe, but I needed a sauce and I had a jar of it in the pantry, so I took a chance. When making a recipe, I will get so excited over it, I neglect to write things down….such was the case of the marinara, so I don’t remember the brand. It had a touch of heat too it that was right up TIm’s alley. For all my misgivings about the tomato part… it was perfect. Precooking the brussels sprouts until they are tender crisp gives them a light caramelization and enhances the flavor. Bacon fat doesn’t hurt either. 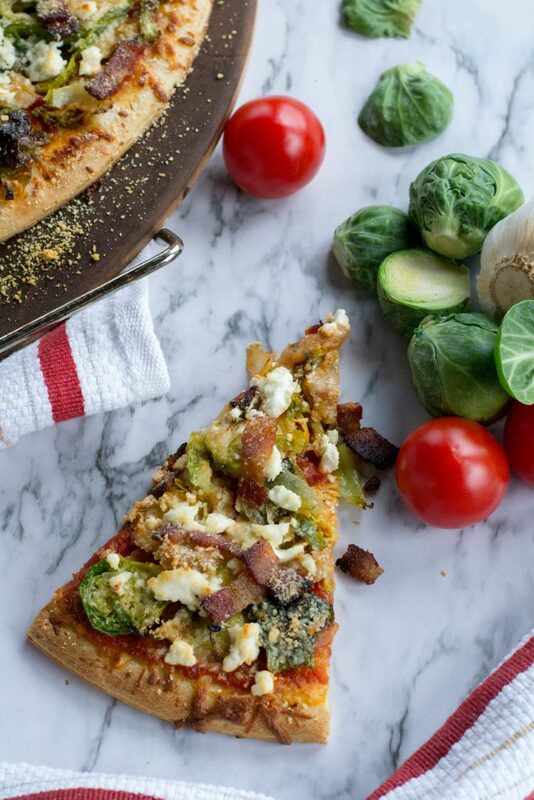 If you are looking for a different and unique pizza Brussels Sprouts Goat Cheese Bacon Pizza is that pizza. Preheat oven to 450* degrees. 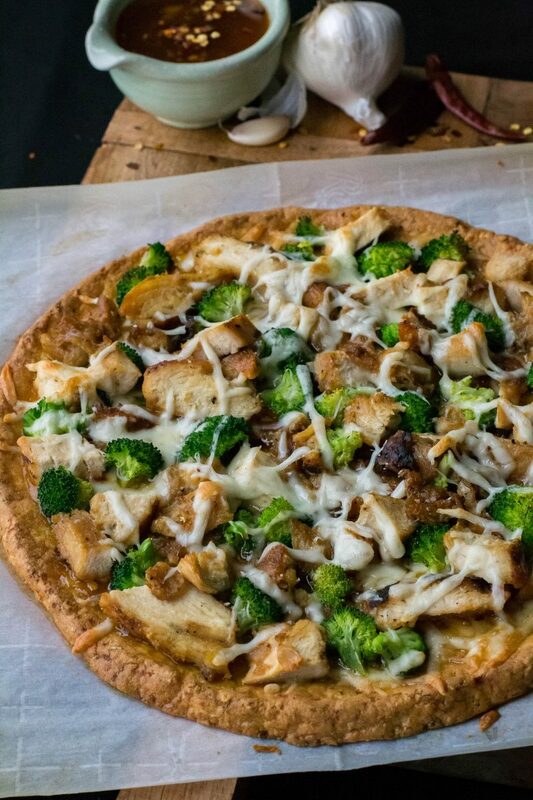 Place pizza crust on a pizza stone or a baking sheet. If using a baking sheet spray with cooking spray before placing the crust on the sheet. Cook the bacon in a small skillet until crisp. Remove to drain on paper toweling, reserving 1 tablespoon of the bacon fat in the skillet. Over medium heat add the brussels sprouts and onion to the reserved bacon fat and cook until tender crisp about 3-5 minutes. Assemble the pizza ingredient in the following order; pizza crust, marinara sauce, brussels sprouts mixture, roasted garlic, goat cheese, bacon, parmesan cheese. Place pizza in preheated oven and bake for 15 – 18 minutes or until the cheese is melting and just turning brown. If you wish the cheese to be a little more brown you can broil for the last two minutes of cooking time. Remove from the oven, slice and enjoy.